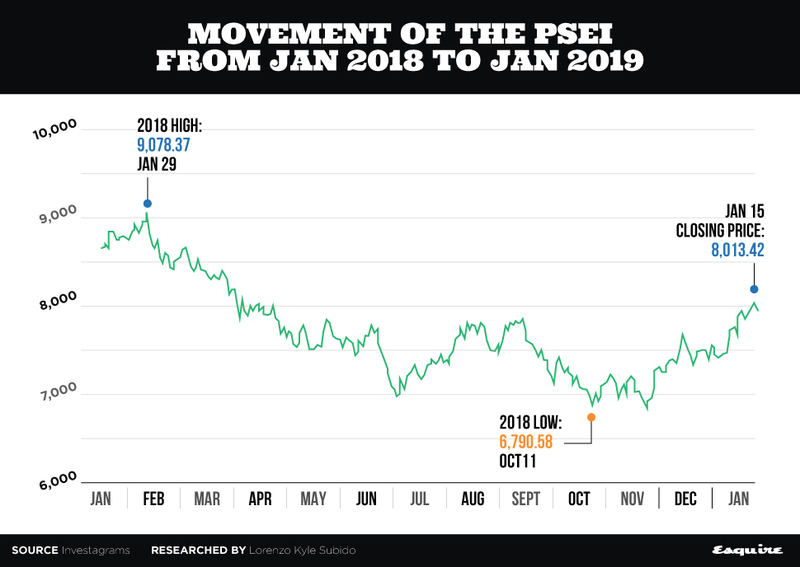 Bloomberg credited the PSEi’s strengthening to the country’s inflation rate,Âwhich slowed down to 5.1 percent last December. The government is also keen on lowering that further this 2019 to its target range ofÂtwo to four percent. Don’t know where to start?ÂThis article recaps which stocks performed the best in 2018, despite it being a bad year for the market.